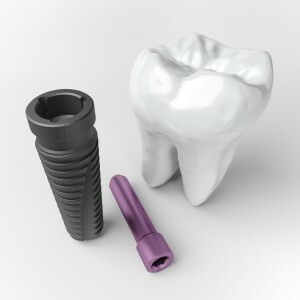 Materials mastery that allows the correct crown materials that meet the patient’s esthetic requirements and occlusion. Assessment of the health of the other teeth from restorative, endodontic, periodontal, and orthodontic perspectives. All of these principles must be followed by a team approach. In both esthetic and technical principles, a close relationship and good communication must be made between the restoring dentist and the laboratory technician or master ceramist. 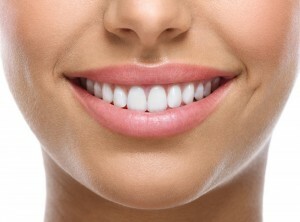 This methodical approach in planning creates the right foundation for beautiful smile. The surgeons of Piney Point Oral and Maxillofacial Surgery work with hundreds of the best restoring dentists in Houston, which allow the surgeons to find the best “fit” for the patient and the “right” restoring dentists. Dr. Steve Koo and Dr. Thomas Weil work with dentists in the greater Houston area, Tanglewood, Sugarland, Briargrove, Memorial, Katy, Mid-Town, Downtown, Rice Military, Bellaire, West University, Heights, Memorial-Heights, and other Houston areas.